Employees at pharmaceutical companies who are responsible for approval and market access must be familiar with the processes of the AMNOG procedure that is used to assess the benefits of new drugs. Since the material is quite dry, the information is presented in the form of an animated film. 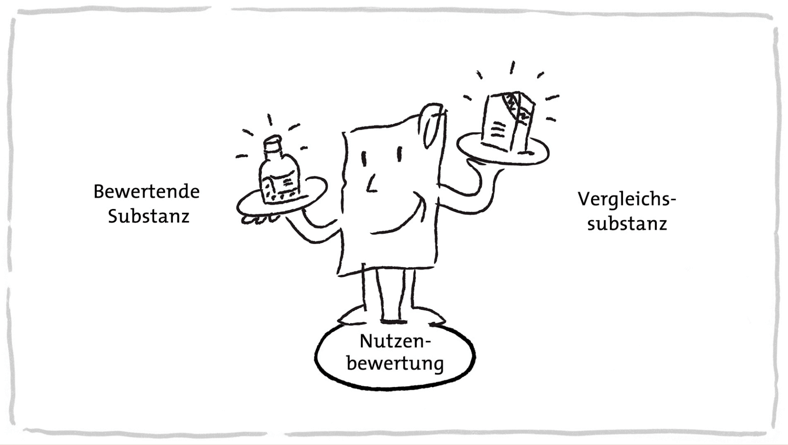 Descriptive illustrations and a humorous presentation help engage people with the subject.